vShield Zones is basically a firewall framework to protect your VMs without requiring external or hardware based firewalls. It requires Advanced or higher licencing. For study I’d suggest going through Eric Siebert’s blogposts (part one, two, and three) to start with (they cover real world issues) and then getting stuck into the official docs – they cover everything on the blueprint. There’s quite a bit to learn making this is one of the larger objectives on the VCAP-DCA blueprint. NOTE: vShield Zones is NOT the same as vShield App, Edge, and Endpoint so make sure you download the right version. The VCAP-DCA exam only covers v1.0 of vShield Zones (not the most recent v4.1) and doesn’t cover the more feature rich vShield App Suite. See VMware’s product page for more details. 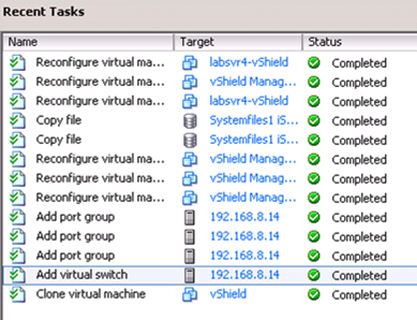 Create a port group on the vSwitch which hosts your VM traffic, named vsmgmt and amend the vNIC on the vShield Manager VM to use this network. 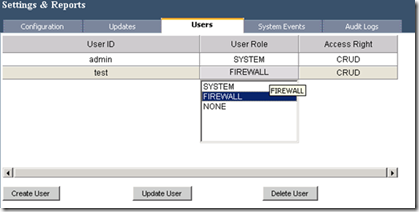 Power up the VM, login with ‘admin’ and ‘default’, then run ‘setup’ to configure the server. 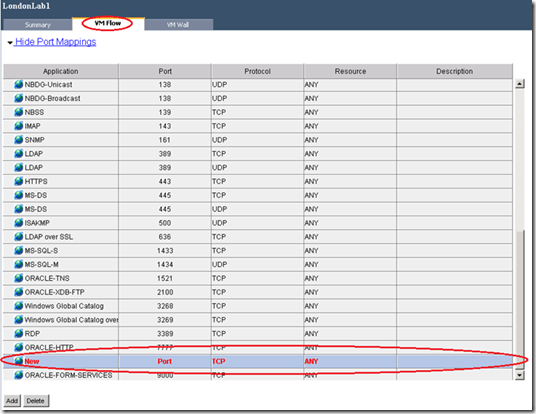 Deploy from OVF and then convert to a template. This simply gets the agent ready for deployment. If you’re wondering whether VMtools make a significant difference to this customised Linux appliance see (the pointless) VMwareKB1011501! You can also find out what’s new in vShield Zones 1.0 Update 1. 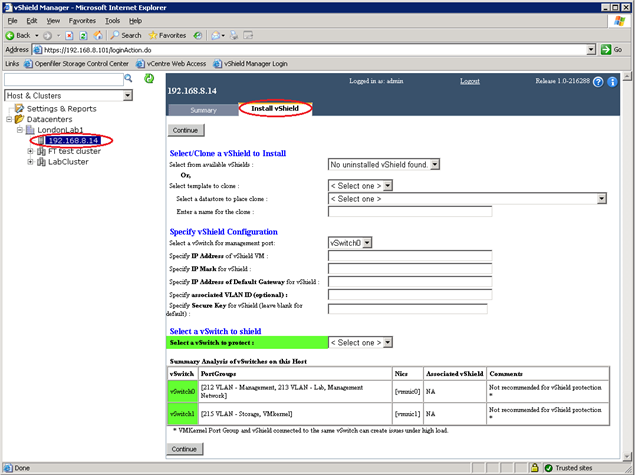 In vShield Manager, choose the host and click ‘Install vShield’ tab. 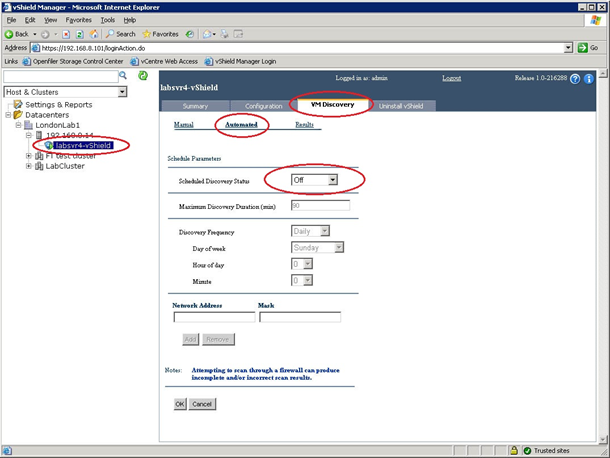 Simply select the vShield agent in the inventory and click on the ‘Uninstall’ tab. You’ll be presented with a summary of actions to be carried out. 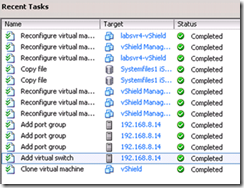 If you’re using a VDS you’ll need to deploy the vShield agent manually. I guess this might also be useful in case the automated deployment fails for any reason. 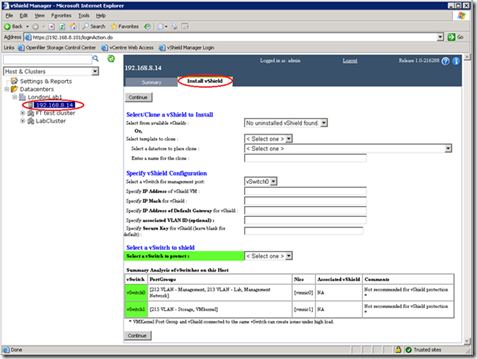 Enable the interfaces using ‘no shutdown’ (as per Cisco devices). The interfaces are referred to as ‘u0’, and ‘p0’. Move the VMs to the new vSwitch. For a dvSwitch the process is even more convoluted. I’m not going to cover it here – if it comes up in the exam refer to pages 36-41 in the vShield Administration Guide. I hope it doesn’t! 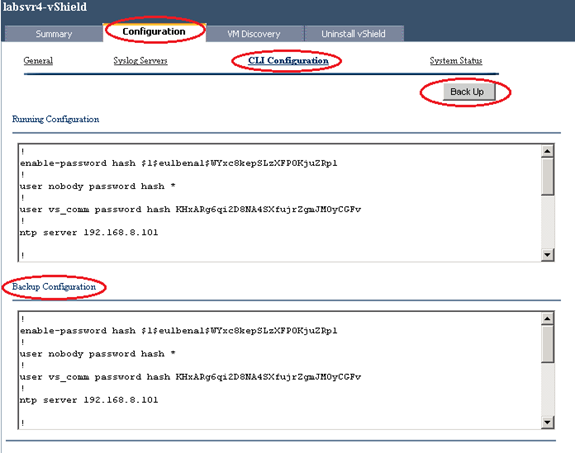 In vShield Manager, select the agent you want to configure then click on ‘VM Discovery’ tab. 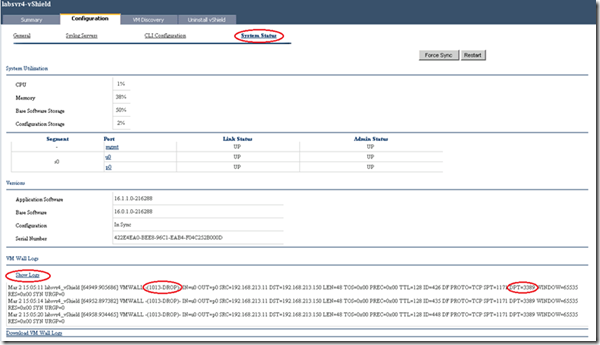 Select Automated and then set the ‘Scheduled Discovery Status’ to ‘Continuous’. Click OK.
No notifications when updates are available, and I couldn’t find any updates (though not entierly sure where to look). Not the easiest to use then! It’s recommended to backup your system configuration regularly (which consists of configuration details, audit logs and event history). Users and groups exist both in the vShield Manager, the vShield Manager CLI (not the same accounts as the GUI) and also separately in every vShield agent. This means managing your users can be quite a chore (there’s no AD integration either). This isn’t real integration with the VI client, it simply allows you to open the vShield Manager webpage within the VI client. 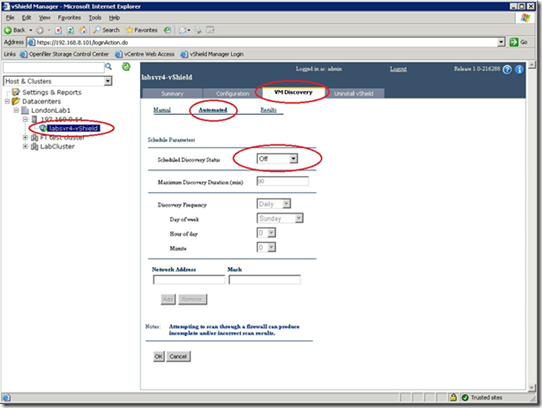 Under Settings & Reports -> Configuration -> vSphere plugin click Register. After registering the plugin it’ll show up in the Solutions section of the VI client. All rather pointless really! This is the actual firewall component. The default rules (both layer4 and layer2/3) ALLOW all traffic. The default rules can’t be added to or deleted, but they can be changed to DENY instead. 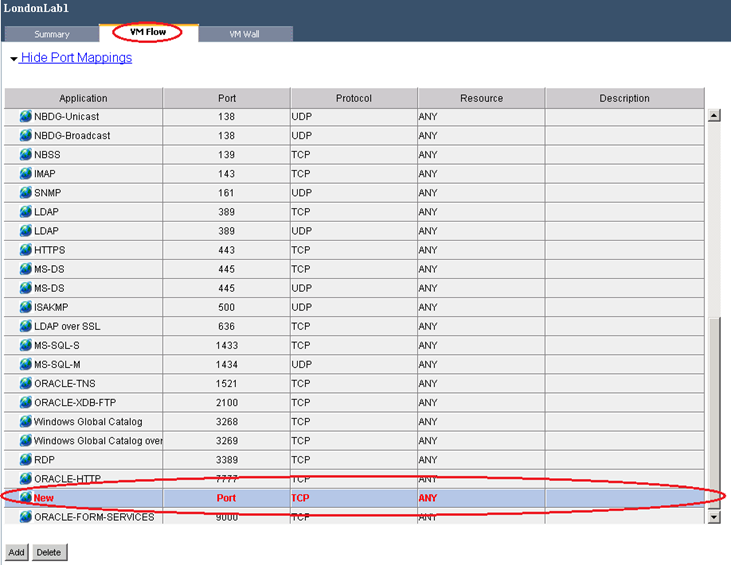 Layer2/3 rules (TCP, IP, ARP) can ONLY be configured at a datacentre level. Click Add at the bottom of the screen. Fill in the columns accordingly. 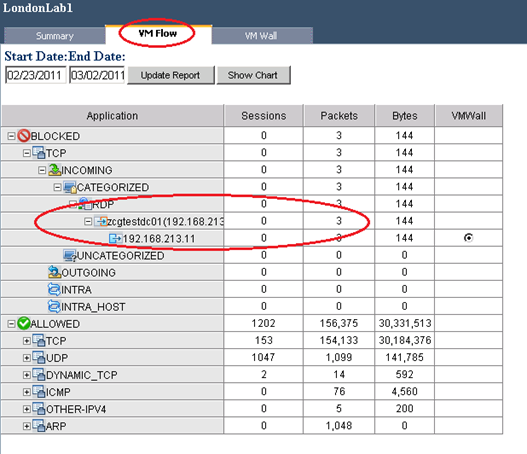 VM Flow is your monitoring tool to see traffic flows and the impact of any rules you’ve defined. There are two available views, graphical (real time?) ‘charts’ and ‘reports’ which are a tabular table. 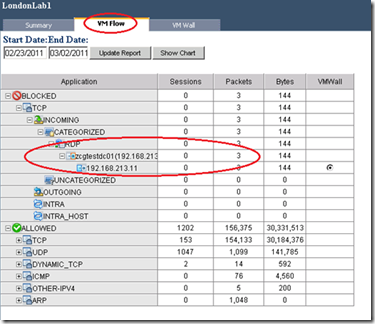 You can also create VM Wall rules directly from the VM Flow reports. Simply drill down far enough and click on the VM Wall radio button – it’ll automatically switch to the VM Wall screen with a rule prepopulated. 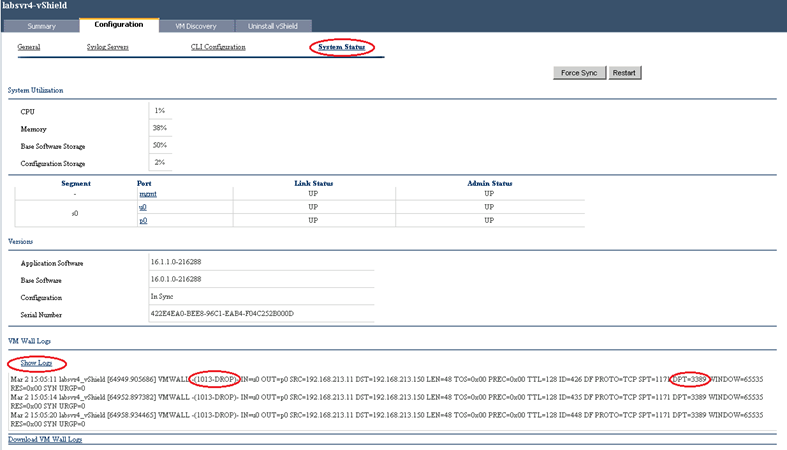 Click Configuration -> Show Status then click on Show Logs at the bottom of the screen. In the screenshot below you can again see my blocked RDP attempts (in a slightly harder to read format). Accessed via ‘config terminal’. Familiar eh? This is shockingly basic. Just like a Cisco device the configuration is stored in a ‘running config’ which you can simply cut and paste as a backup. All this does is copy the contents of the top window to the bottom window. In the event you need to restore the configuration you would simply cut and paste the configuration from the bottom window into the CLI (at the configuration prompt) to restore the settings. NOTE: There is no date/timestamp or even comments field for the backup window, so it’d be easy to forget when the backup was taken and what the state was at the time. I’d have thought cut and pasting this to a Notepad document would provide a better service than this built in backup!